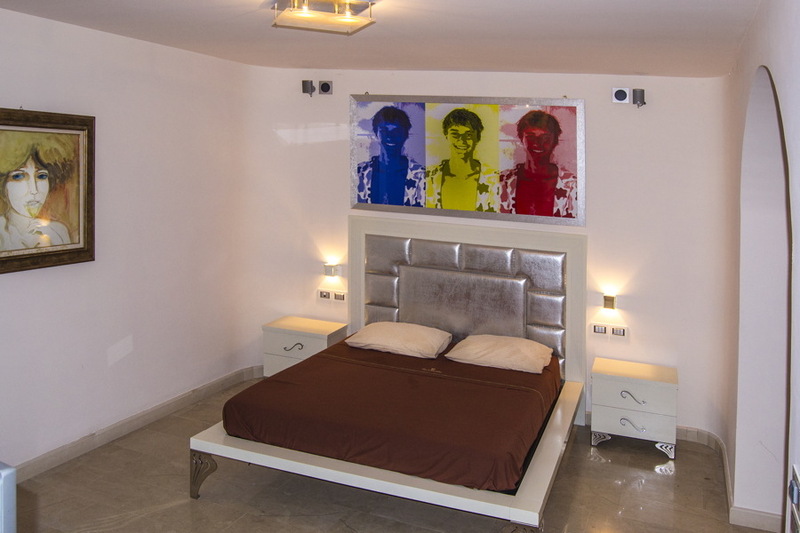 Sorry, Villa White is not available for the selected dates. 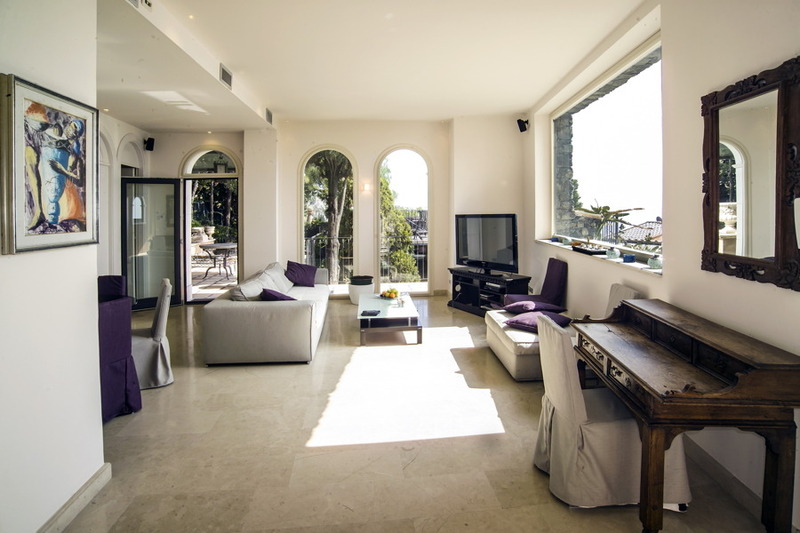 Characterised by a luxurious white colour, Villa White is located in a wonderful centuries-old terraced park in the heart of Taormina, looking out over the Ionian Sea. 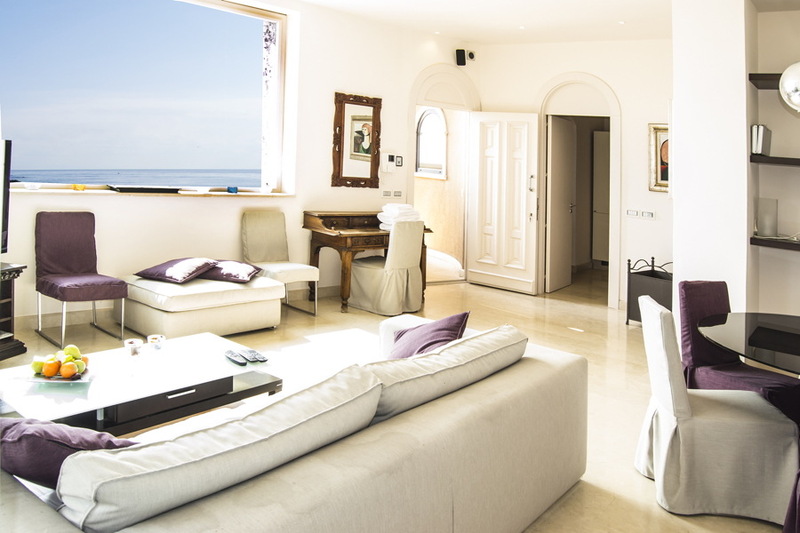 With two tastefully furnished bedrooms, a kitchen and a spacious living room with a panoramic view of the sea, it’s the ideal place to spend relaxing and peaceful moments. 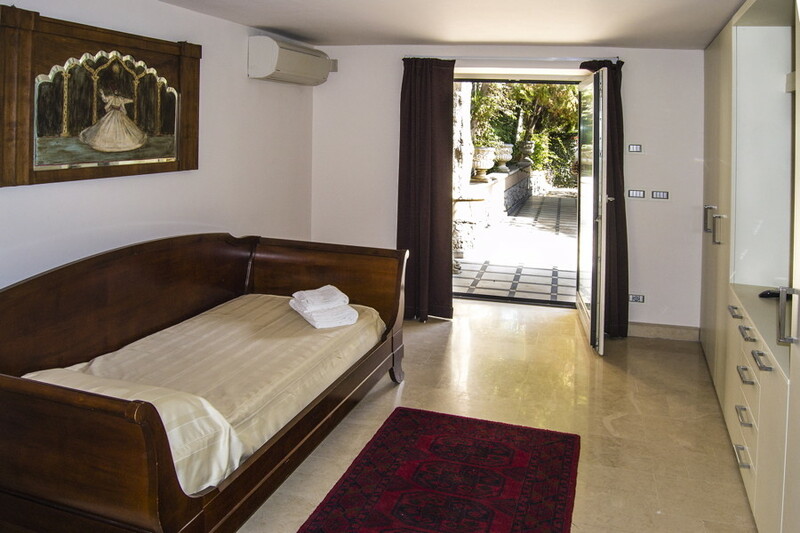 The bedrooms, which have a magnificent view of the park and a glimpse of the Ancient Theatre of Taormina, are each equipped with the most modern comforts: air conditioning in all rooms, satellite TV, Wi-Fi and a safe. The pool area with hydromassage has a fantastic view and is shared with the other two stylish villas in the complex. 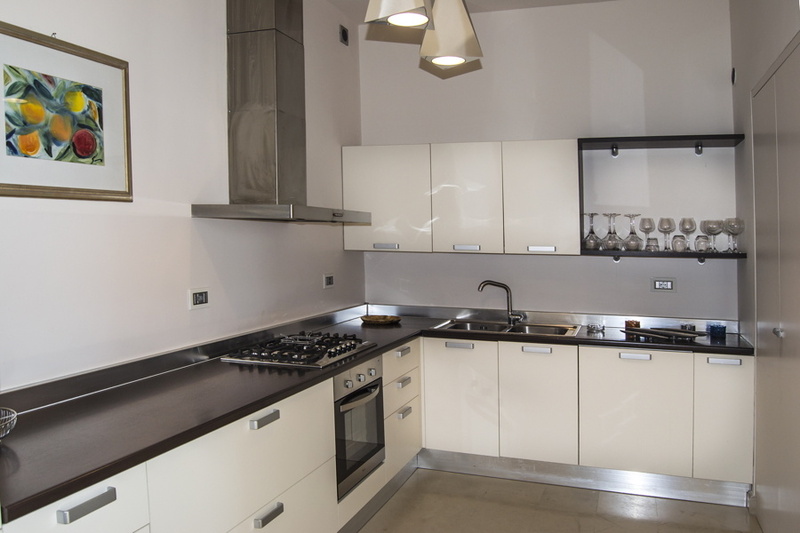 It also includes a solarium, a terrace fitted with hammocks, sunbeds, and a gym. 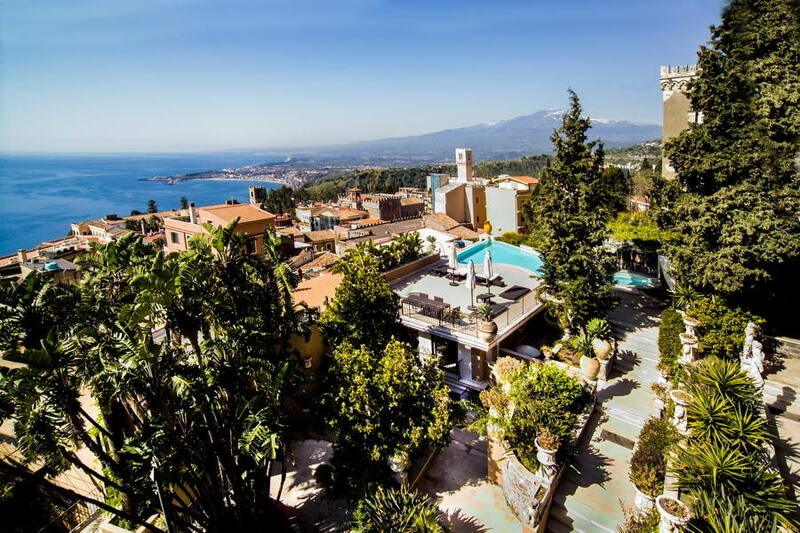 The villa is in the centre of Taormina and is just a few minutes by car from the beautiful ‘Isola Bella’. It’s the perfect place for a totally relaxing break immersed in nature.